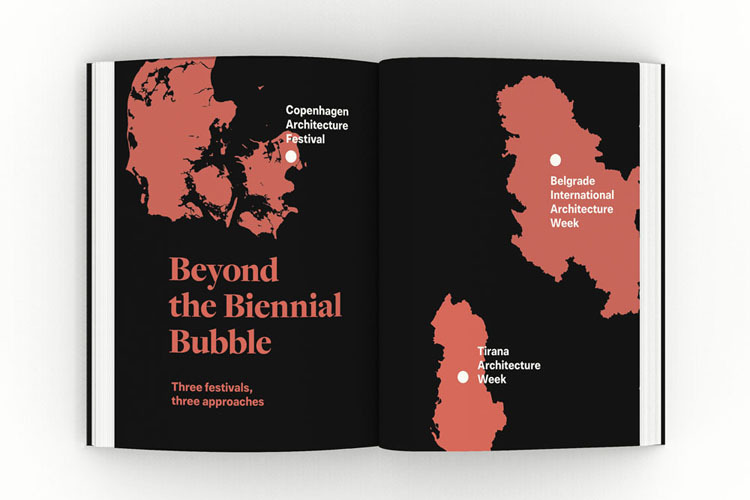 The first volume of the collection maps the work of the institutions and organisations involved in communicating the new and innovative thought and practice leading architecture today, highlighting the strategies they use and programmes they run to support this. 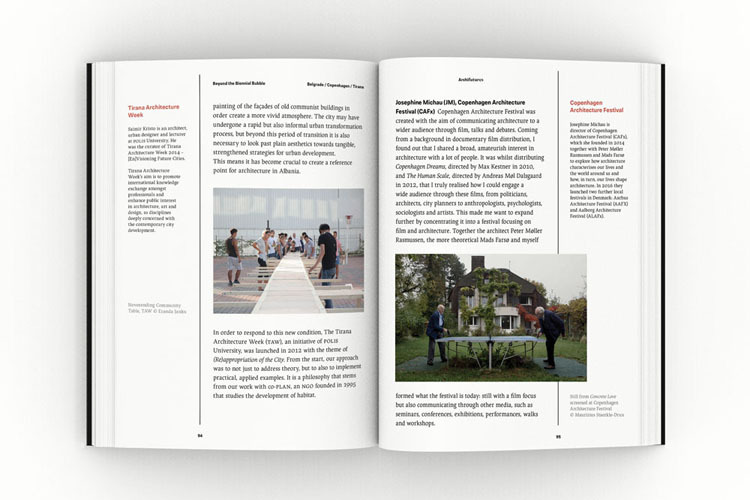 Essays and interviews from the Museum of Architecture and Design, Ljubljana, the National Museum of XXI Century Arts, Rome, the Swiss Architecture Museum, Basel, CANactions, Kiev, Prishtina Architecture Week, Kosovo, the Lisbon Architecture Triennale and others give working examples of the roles that these organisations and institutions play in communication and education for those both within and beyond the field of architecture. 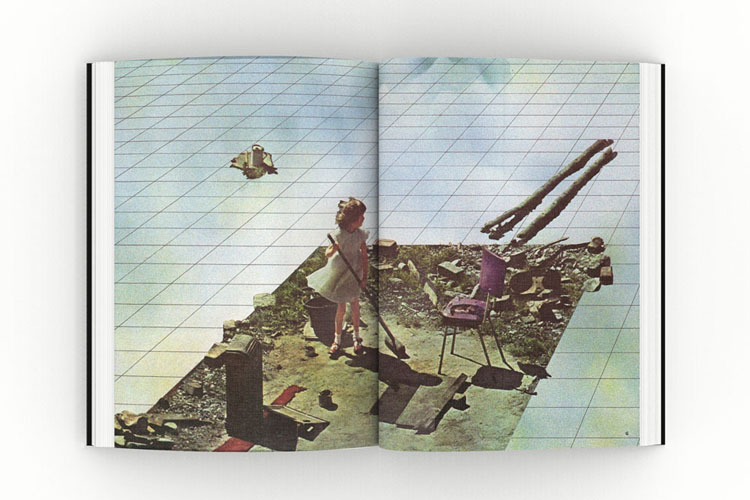 A particular highlight of the book is a “collage conversation”, a visual dialogue between Superstudio co-founder Cristiano Toraldo di Francia and Guillermo López of MAIO, with some images specially commissioned for the publication. 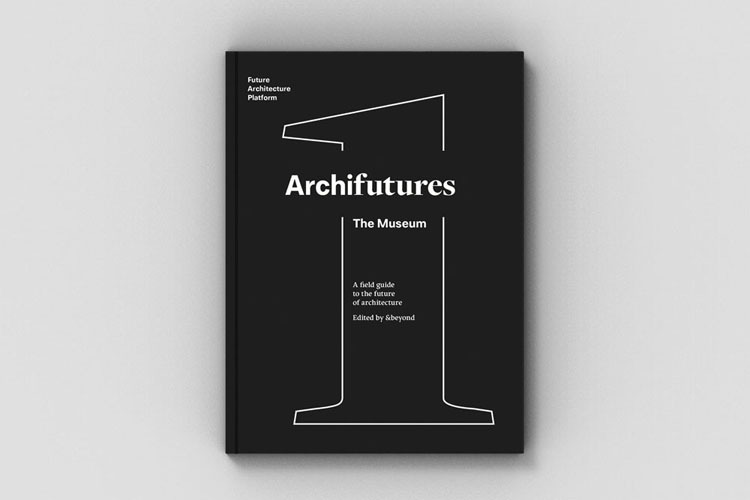 Title: Archifutures. 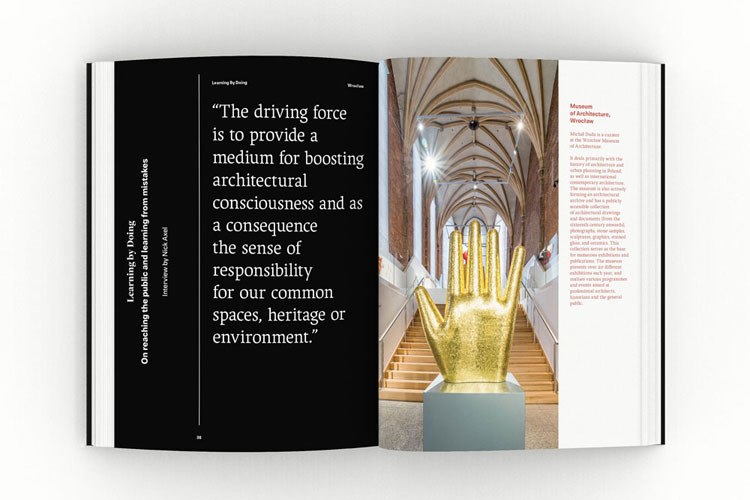 Volume 1: The Museum. 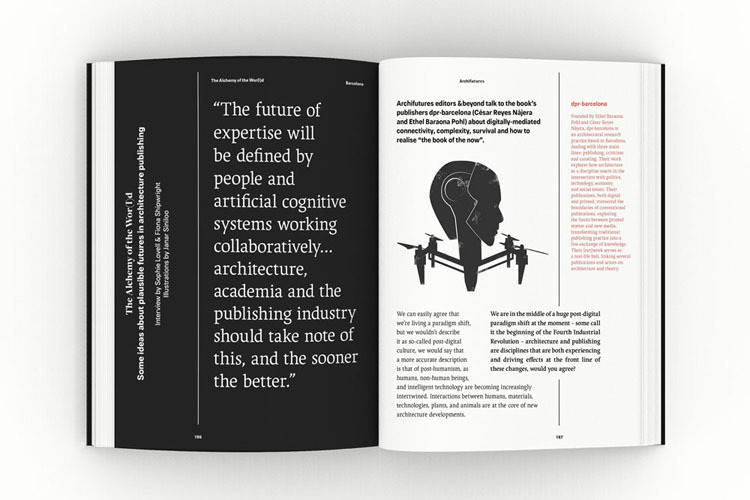 A field guide to communicating the future of architecture. 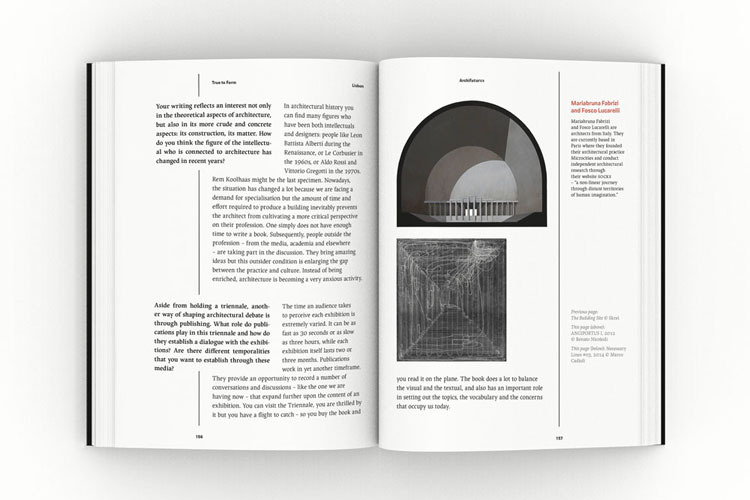 Editors: Rob Wilson, George Kafka, Sophie Lovell, Fiona Shipwright and Florian Heilmeyer. 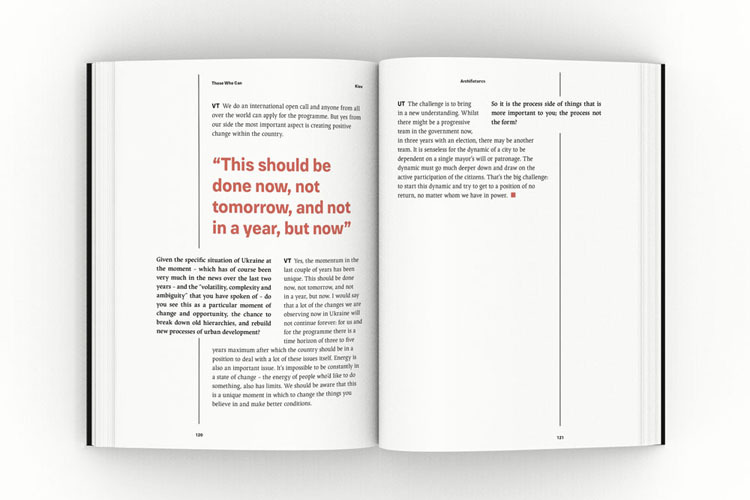 Printed book in selected bookshops. 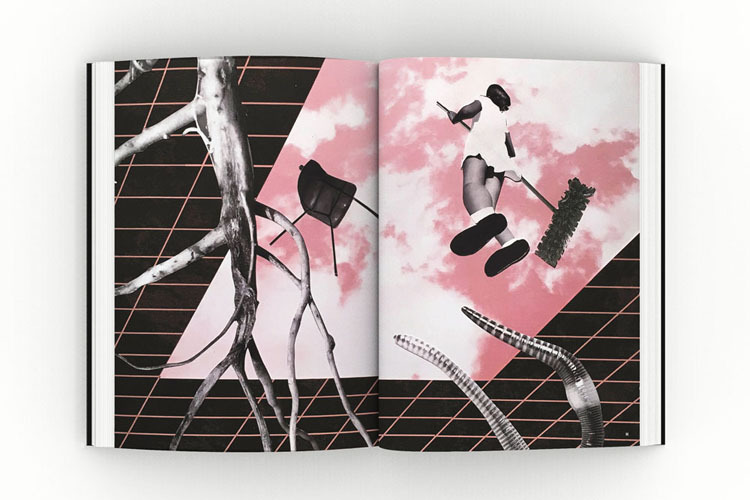 Archifutures Vol. 1: The Museum.